Most institutions within the experience economy look to attract the business community through beneficial partnership arrangements or sponsorship agreements. Some aim at reaching long-term goals through partnership, while others simply offer an instant trade-off where you pay to play. 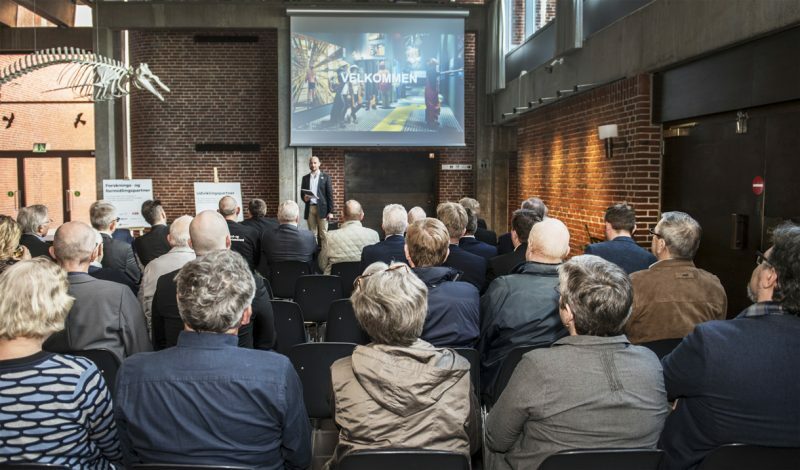 The Fisheries and Maritime Museum in Esbjerg wants to set the direction for the local area alongside strong and committed business partners. 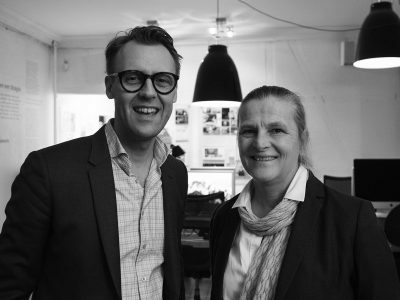 We helped them build a new business partner program that aims at exactly that. In the autumn of 2016, we set out on our collaboration with the Fisheries and Maritime Museum to transform the museum into a vibrant brand and create experiences people talk about. First step was developing the corporate visual identity of the museum. Since then, we have worked alongside the museum director, David Dupont-Mouritzen, and management team with analysis, strategic advice and brand design on a number of decisive points. Their business partner program being just one of them. The former “sponsor program” has existed for many years, but declining interaction with the museum as well as a decrease in sign-ups have raised the need to rethink the entire constellation – meaning content as well as the communication and marketing system. After working with both the commercial and communicative objectives of the project, we examined the content and trade-off in the different program constellations on the market through desk research. We then interviewed existing and potential partners in order to fully understand their needs. We outlined the content that we would recommend for testing and in addition we presented three price levels for partners to choose between. One of our recommendations was to push and test the pricing on the three levels to match the added value by each level. Each step up implies added value not just in the form of tangible benefits such as the number of season passes but also in exposure and influence. The test of the program communication and pricing focused on the specific reasons for joining the business partner program on the different levels. In this way we acquired key insights on which to base our further work. 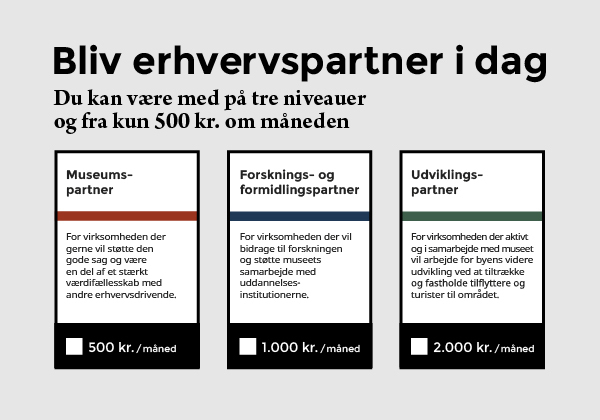 The new business partner program was launched on the museum’s birthday in April 2017 as the occasion presented an ideal opportunity to kickstart the initiative. This was an important recommendation in the go-to-market strategy which also contains a segmented direct mail campaign for existing and potential partners in the region. In the first week after launching, nearly 80 percent of the commercial objectives was already attained without the direct personal contact that will be initiated in the coming weeks. In addition to other benefits, the business partners all get the museum yearbook. 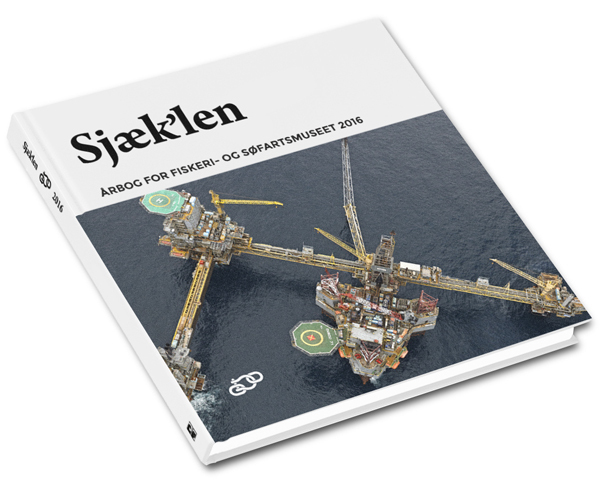 “Sjæklen” (in english: shackle) has been issued every year for more than 30 years and was in need of an update. We redesigned the logo and gave a new spin on the yearbook design. Furthermore, we took a critical look at the content. 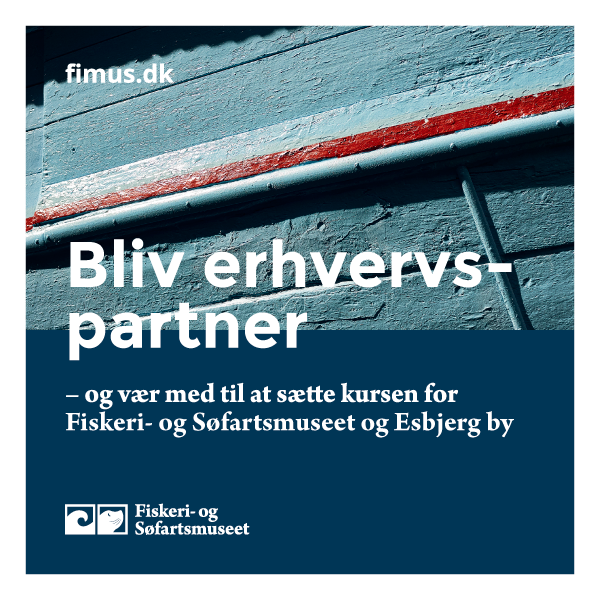 In this process, we solved occurring challenges concerning the brand hierarchy and made the master brand appear more clearly as part of the main objective to transform and strengthen the Fisheries and Maritime Museum brand. 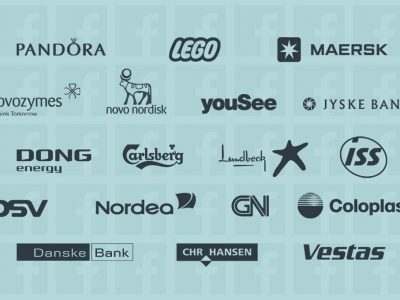 Sjæklen has a narrow target group, small circulation and as such, it has limited value for advertisers. Our work began with calculating the lost turnover in removing the advertisements on the last pages and assess the benefits of a more “clean” publication. Our recommendation was clear. 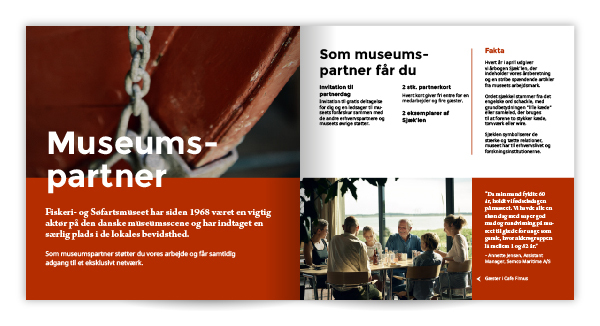 The content concept was revised – now without ads and with spreads on the first pages and stories of the museum before moving on to the scientific articles. We modernized the logo by emphasizing the function of the yearbook and the symbolic meaning of the shackle, alluding to the strong ties between the Fisheries and Maritime Museum to the business community and scientific- and educational institutions. Sjæklen’s new logo is more contemporary and has a clear coherence with the museum’s new logo and visual identity. The symbolic value of the shackle has been activated and is used as an important brand asset. 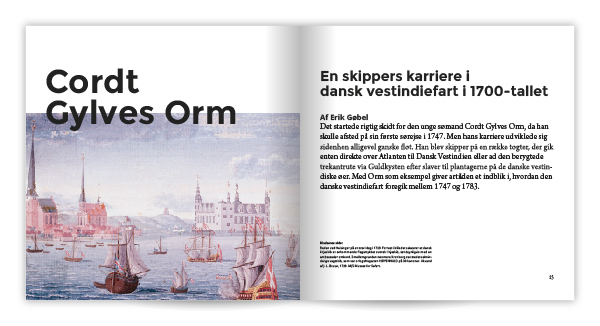 As for the new design, we could have started from scratch and redesigned the different types of spreads. 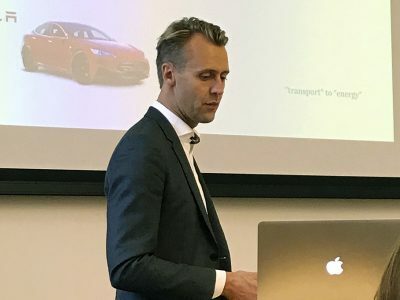 However, Sjæklen is a scientific publication and we have developed the design accordingly in respect of the framework that accompanies this format. We worked on clarifying and differentiating the hierarchies in the different paragraphs of each article and added the option for images to align with the edge, which gives the publication a more modern and exiting expression and makes up for the often heavy text paragraphs. 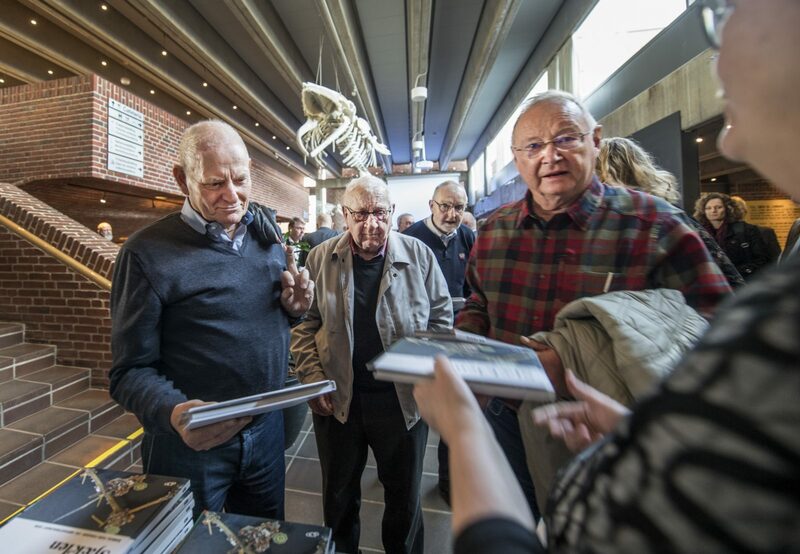 Stay tuned here on the Journal and follow the transformation of the Fisheries and Maritime museum in Esbjerg. Among other things, we will share our work on a new way-finding concept soon.